This is an ultimate guide on how to calculate Return on Retained Earnings Ratio (RORE) with in-depth analysis, interpretation, and example. You will learn how to use its formula to evaluate a firm’s profitability. Definition - What is Return on Retained Earnings Ratio? 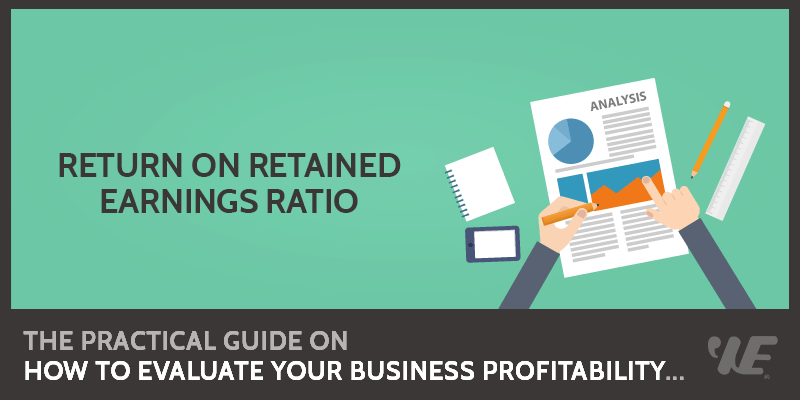 The return on retained earnings ratio (RORE) measures how effectively a company uses its profits from the previous years. 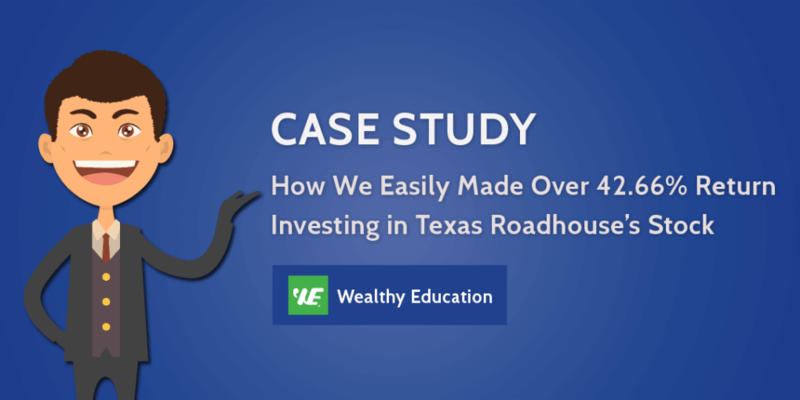 The ratio can inform investors whether the company is better off investing its profits back into the company, or paying its shareholders a dividend. A high ratio suggests that the company should invest heavily in itself, while a low ratio means a company may benefit from paying a larger dividend. It is not commonly used by investors to assess the attractiveness of an investment. It is mostly used as a measure to aid a management company in decision making regarding dividend payouts. This is an in-depth guide on how to calculate Cash Flow Return on Investment Ratio (CFROI) with detailed interpretation, analysis, and example. You will learn how to use this ratio formula to assess a business profitability. Definition - What is Cash Flow Return on Investment Ratio? The cash flow return on investment (CFROI) is a metric that analyzes a company’s cash flow in relation to its capital employed. This ratio is used by investors who believe that cash flow is the underlying driver of value in a company, as opposed to earnings or sales. It is most informative when its compared to WAAC, because it allows investors to see the discrepancy between the amount a company paid to raise funds and the amount of return a company receives from those funds. This is a complete guide on how to calculate Return on Debt Ratio (ROD) with in-depth interpretation, analysis, and example. You will learn how to use its formula to evaluate a company’s profitability. Definition - What is Return on Debt Ratio? The return on debt (ROD), also known as the return on long-term liabilities, is a metric that measures that amount of profit a company generates in relation to the amount of debt it has on its balance sheet. It is not a commonly used financial ratio. It is more often utilized in high-level financial modeling. However, it can provide useful information on companies who are highly levered because it may show a company’s probability of defaulting.